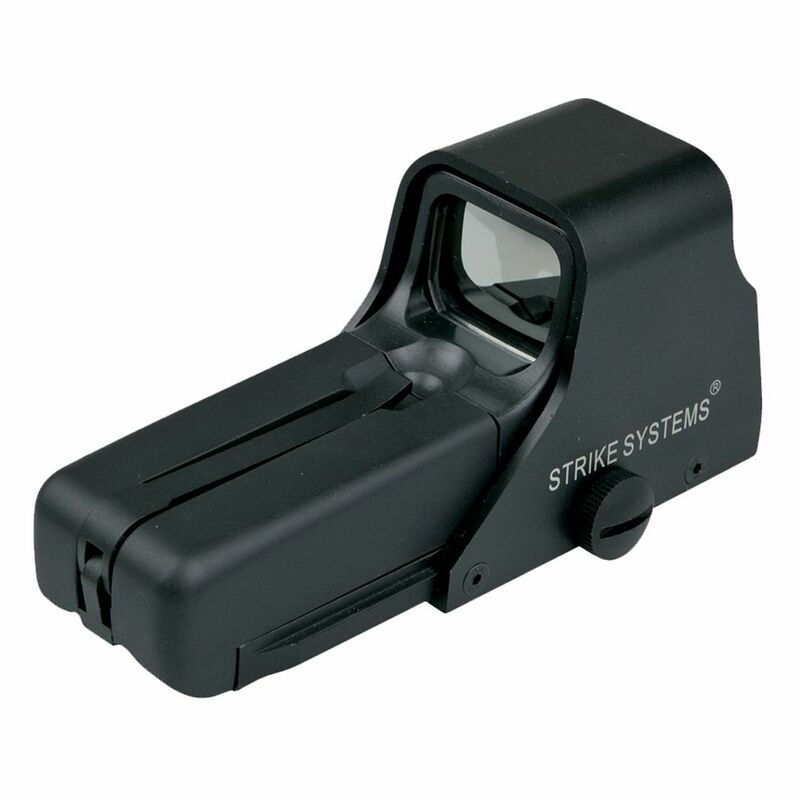 Strike Systes offer a wide range of airsoft essentials and accessories. 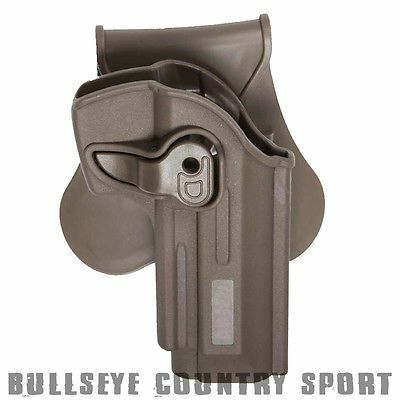 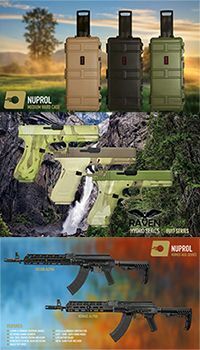 Their range of polymer pistol holsters in dark earth and black are available for g series, dan wesson, m9 and many others. 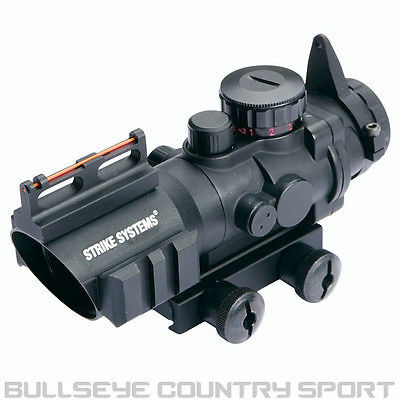 They also produce a variety of rifle and dot scopes for furthering your advantage in combat situations. 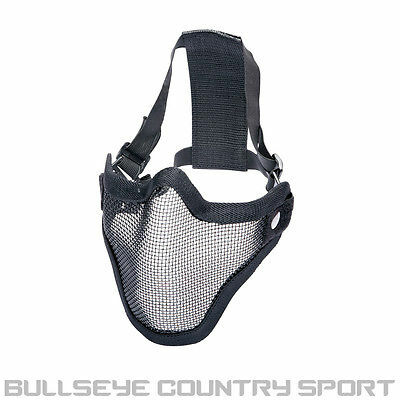 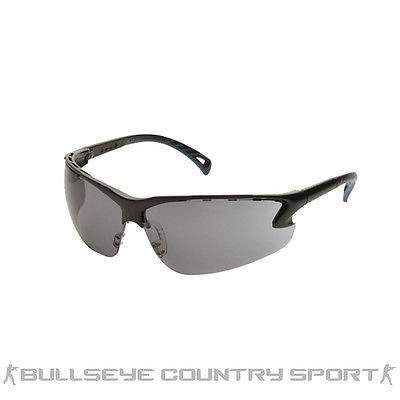 Also avaailable are an excellent range of airsoft protective equipment such as glasses, masks and helmets.